How do I enable Remote Assistance from the command line? 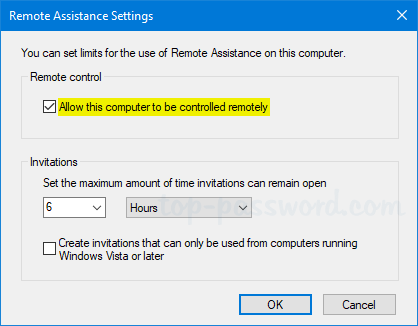 Windows Remote Assistance allows someone else to temporarily take control of your PC over the Internet in order to fix a problem for you. 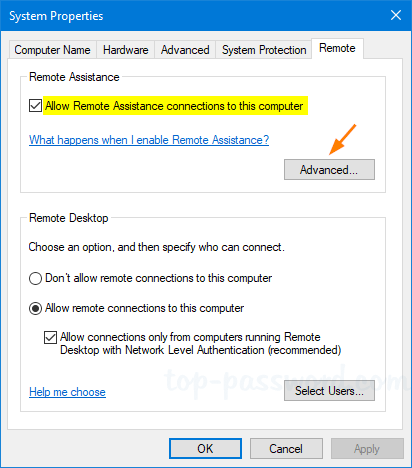 This tutorial will show you how to enable Remote Assistance and allow it through firewall in Windows 10 / 8 / 7. 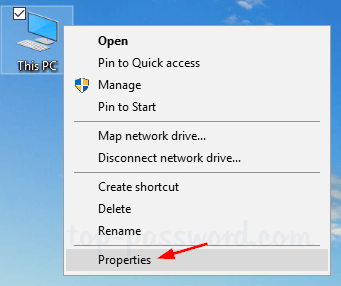 Right-click on the “This PC” ( or “My Computer”) icon on your desktop and then click Properties. On the left side of the System window, click Remote settings. In the “System Properties” window, go to the Remote tab and make sure the “Allow Remote Assistance connections to this computer” check box is checked. Next, click Advanced. If you clear the “Allow this computer to be controlled remotely” checkbox, the helpers can see your screen, but not take control of your PC. In order to enable Remote Assistance, double-click the DWORD entry fAllowToGetHelp in the right pane, and set its value data to 1. If you want to disable Remote Assistance, just change it to 0. Next, double-click the DWORD entry fAllowFullControl and set its value to 1 if you want to allow the person offering the assistance to take full control of this PC. When you’re done, close Registry Editor.